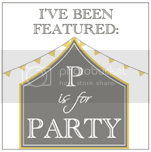 P is for Party: Happy Fall Y'all! My favorite time of year is here! I absolutely love fall and Christmastime. The season of Christmas took on a whole new meaning last year when we welcomed our second baby boy into the world. I cannot believe he will be one so soon! But before December comes along, celebrate the wonderful month of November. Here is a pumpkin invitation my friend Hayley designed this year. 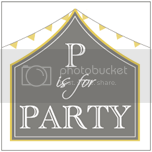 This invitation was designed for my good friend Julianna who threw a fall celebration for her son's second birthday. I love the use of celadon and copper brown instead of pumpkin orange like you would typically expect. 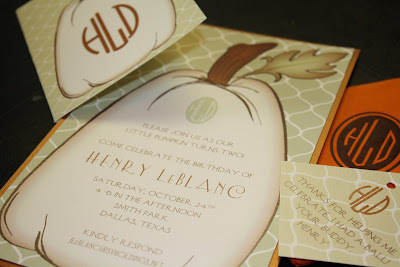 This invitation would also be gorgeous for a Thanksgiving dinner or perhaps a party at a pumpkin patch! 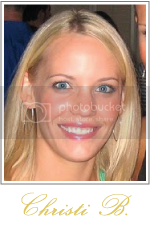 Soon I will have pictures to share from this birthday party! So please stay tuned!